Do you or someone you love have allergies or asthma? 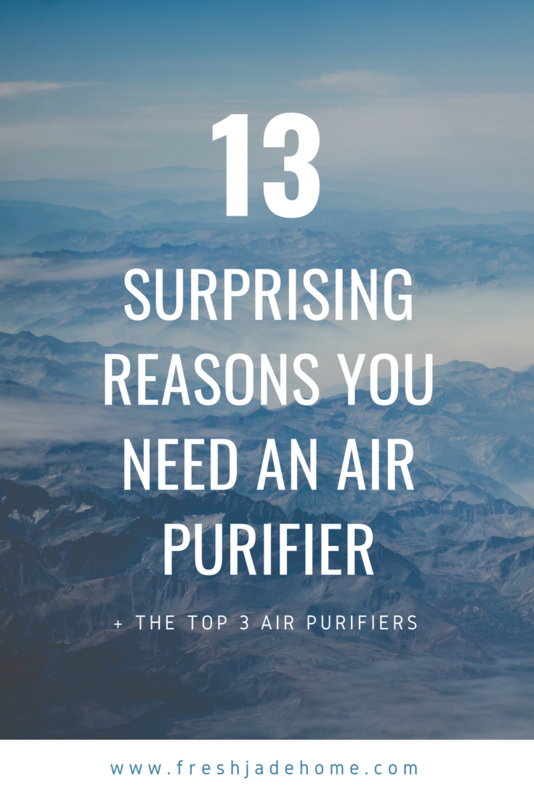 If so, you need an air purifier. I used to avoid making smoothies because of the prep work and clean up. 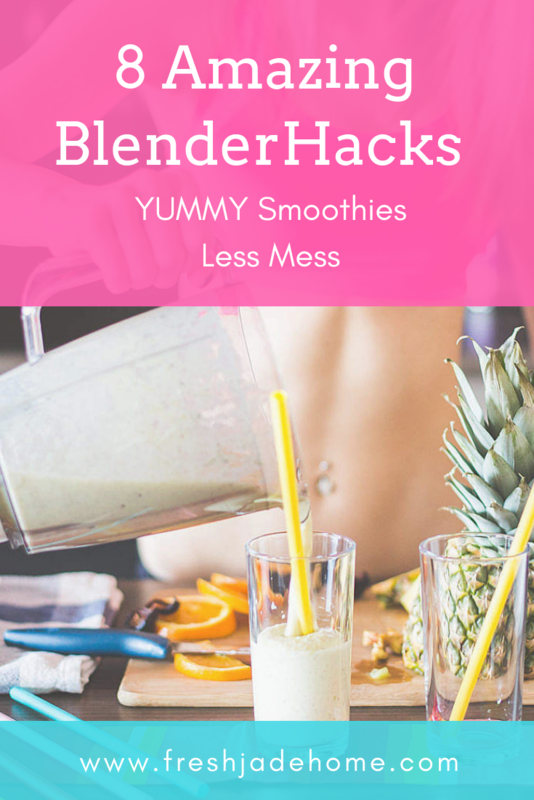 That is until I learned these amazing blender hacks on how to make yummy smoothies and have less mess to clean up! Halloween doesn’t have to mean sugary junk! 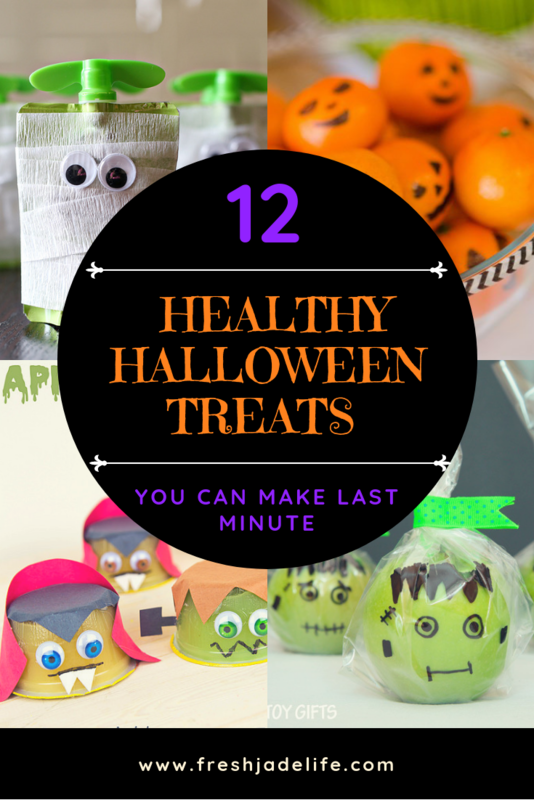 Here are 12 Healthy Halloween Treats you can make/buy! Mmmm, vegan smoothies. 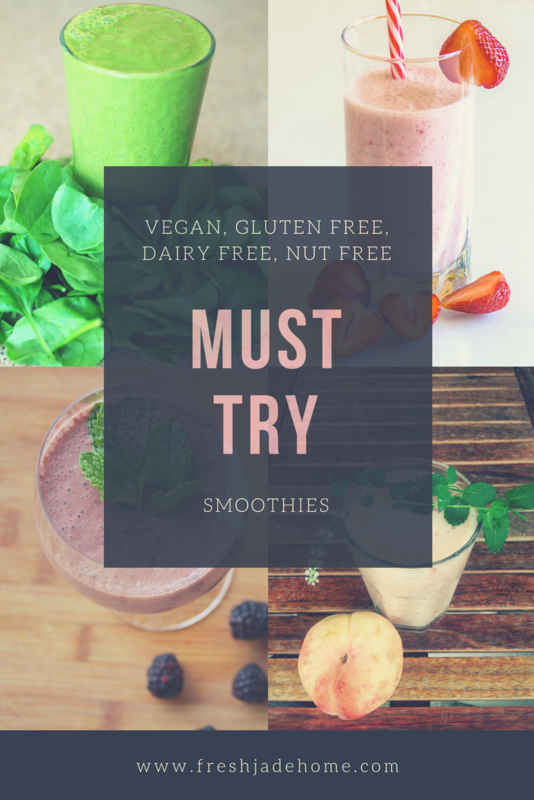 These vegan smoothie recipes taste amazing, are easy to prepare and also happen to be gluten free, dairy free, and nut free. Are you on snack duty soon? 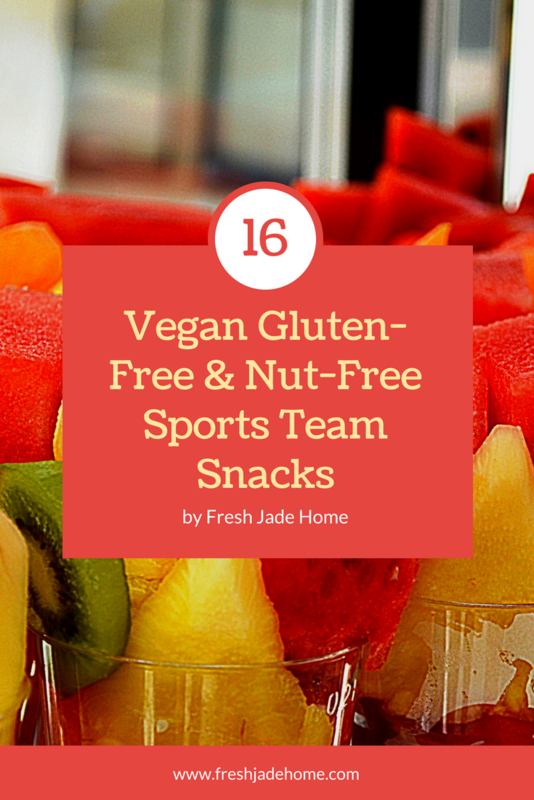 Here is a list of uncomplicated, healthy vegan, gluten-free and nut-free snacks to buy and prepare for your favorite sports team.